Gazebo Inn Ogunquit has a private car service available to guests, the service is available in the town of Ogunquit only for $50 round trip to and from Dinner. The car is available until 10pm. Car service service is complimentary with some of our packages such as the Elopement package, Romantic Getaway package, Honeymoon and Babymoon packages. 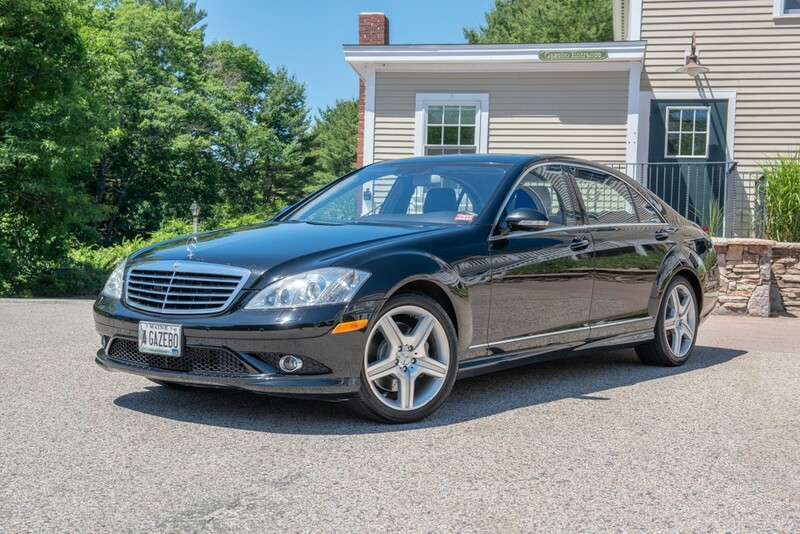 For Airport Pickups call Franman Transportation for great rates 603-312-0782 or 207-384-4170.